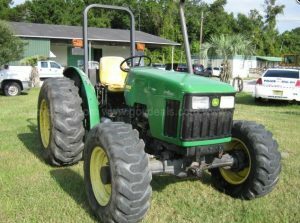 Govdeals.com lists stuff the federal government is getting rid of for cheap. Bob likes the concrete culverts currently going for $6. He saw a house built from them and says they’re great for bomb shelters.